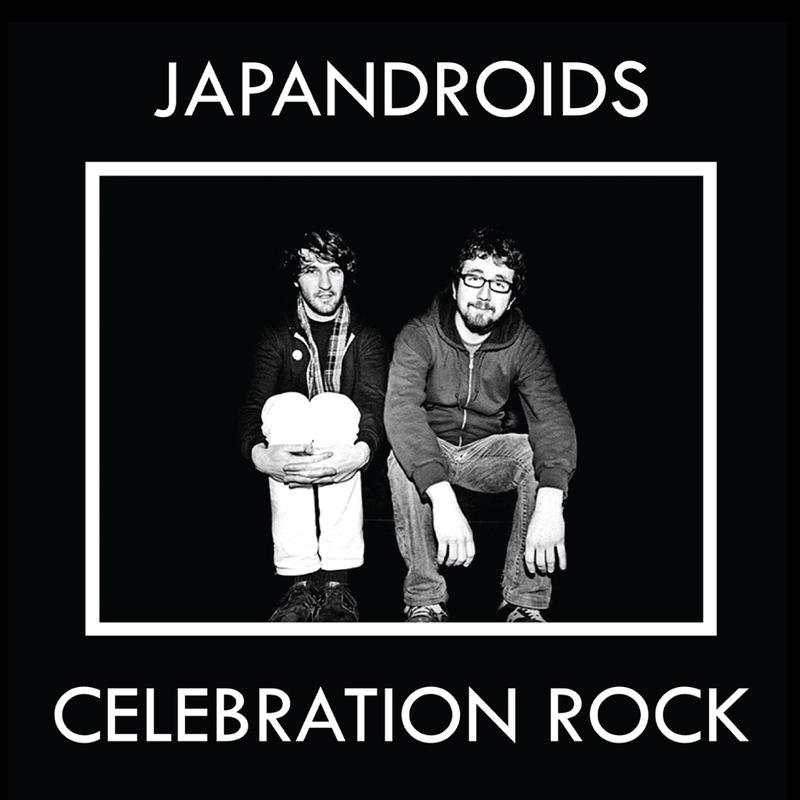 An album that completely lives up to its title, Japandroid‘s new album Celebration Rock is a ragged epic. Sounding like a tighter Titus Andronicus, or a 2-piece E Street Band, Celebration Rock is filled with energetic guitars and sung/screamed vocals that never lose a melody. Kicking off with “The Night of Wine and Roses”, lead singer/guitarist Brian King sings about “downing drinks” and “yelling like Hell to the Heavens” before David Prowse slams his cymbals along with a King’s rave-up to end the song on a blast. Album highlight “Fire’s Highway” aims to be a “Born to Run” for the 2010’s. “Kiss away your gypsy fears, and turns some restless nights into restless years” King sings, before a chorus of “whoaoaoaas”. Lead single “The House That Heaven Built” is packed with youthful snark, with a chorus of “And if they try to slow you down, tell them all to go to Hell”. While this could sound like an annoying pop punk empowerment song, the muscular music and vocals keep it far more punk than pop. The album’s energy continues like this, but is smart enough to not overstay its welcome. Eight songs is long enough, and the album ends properly with the pensive “Continuous Thunder”. The one track on the album that doesn’t thrill me is “For the Love of Ivy”, ranges a little to far into chaotic noise rock for my taste. All is agreed with. But there is a lack of range on the album and as you get into the later songs you find nearly the same melody and muscular riffs so you're left with one song running into the next. With that expectation though, the album is a ton of fun.